I’m not sure if this will break inheritance automatically, you may have to explicitly do that for this to work. The Set-SPUser cmdlet configures properties of an existing user. 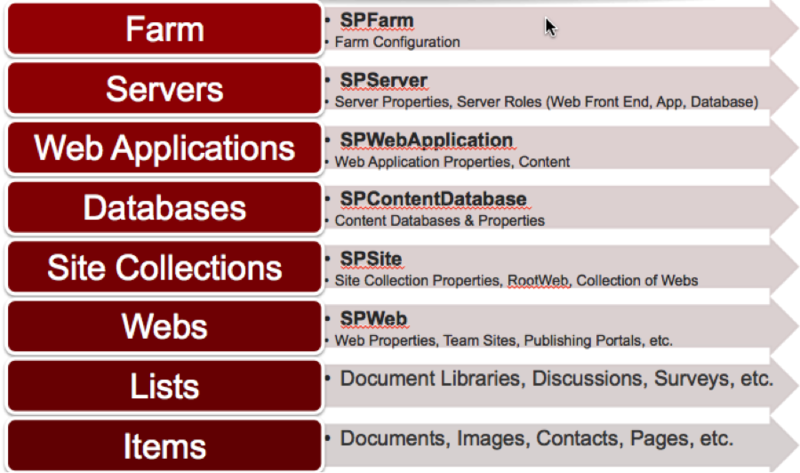 Get-SPWeb -Identity http://SPServer | Set-SPWeb -Description "PowerShell is Cool"
Basics of PowerShell with SharePoint. This will get you an object of the Site Collection at that URL and put it in the variable $site.